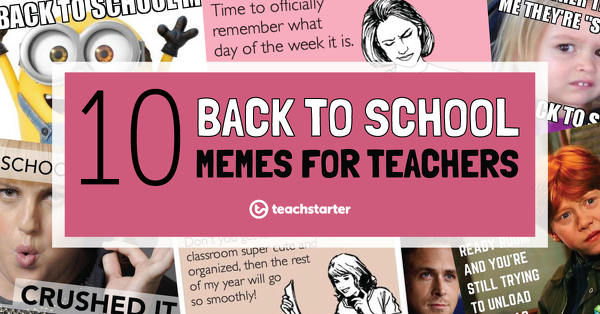 Did you say…back to school memes? Now, I don’t want to alarm you…but in case you hadn’t noticed, it’s already mid-January. 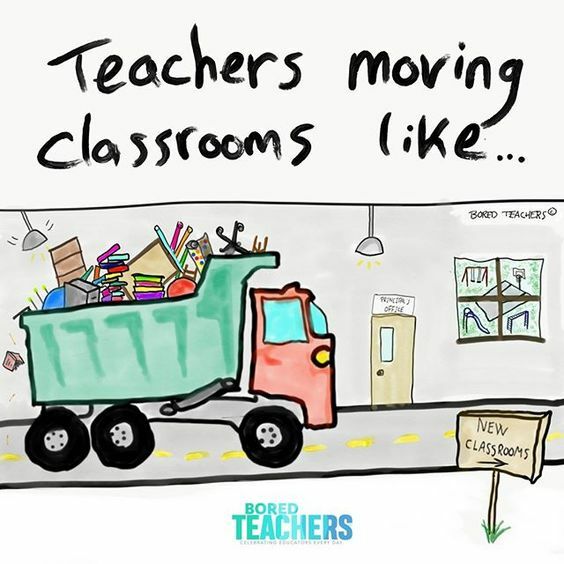 That’s right, teachers! Chances are you are well and truly through the Christmas and New Year’s break, and back in a ‘school’ frame of mind. 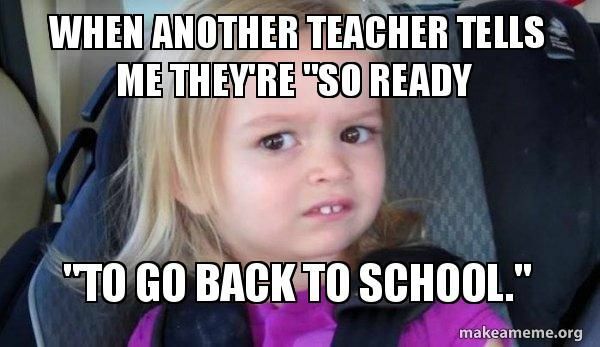 If you’re anything like me when I was teaching, mid-January is the time when you start to get a little bit excited and jittery at the thought of a new school year. 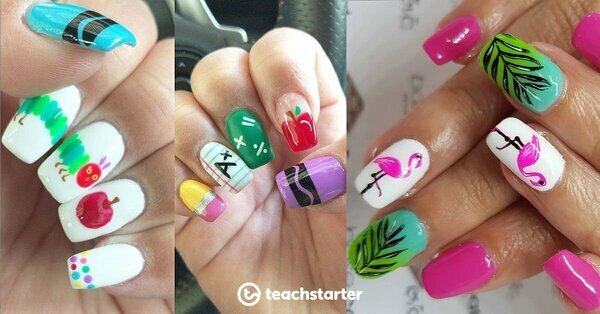 Here in Australia, our teachers are looking forward to new students, new families, and possibly even a new grade. Classrooms are getting revamped, and planning meetings are in full swing. Are you ready for it?? 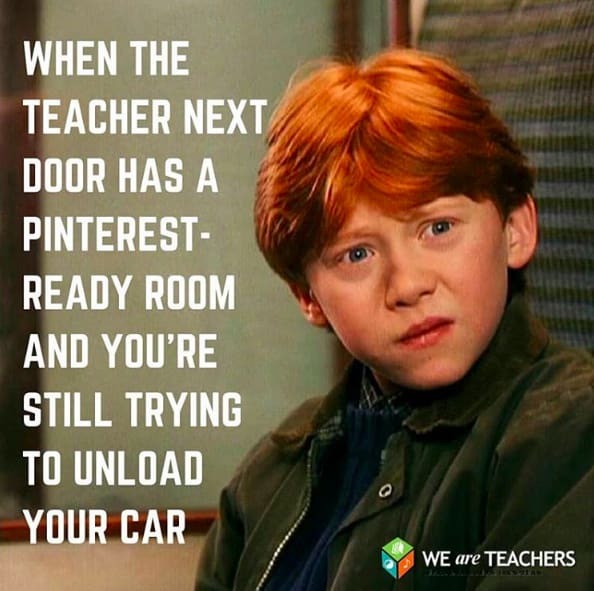 If your brain is still needing a bit of a boost, give it a kick start with these hilarious memes, chosen by teachers for teachers! 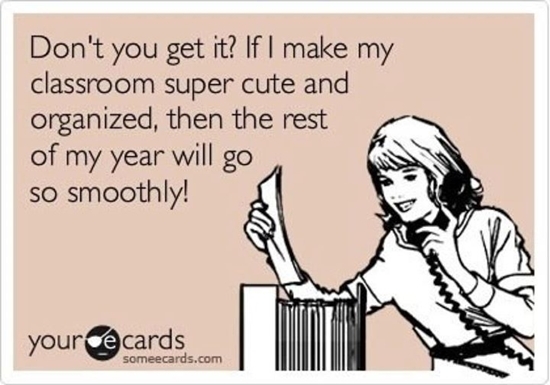 … but I’m sure there are whispers occurring amongst your teacher friends! Eventually, you need to accept the inevitable. 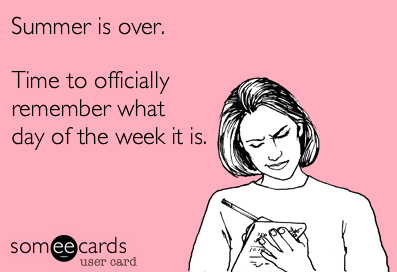 Ready or not, it’s time to get out of holiday mode! 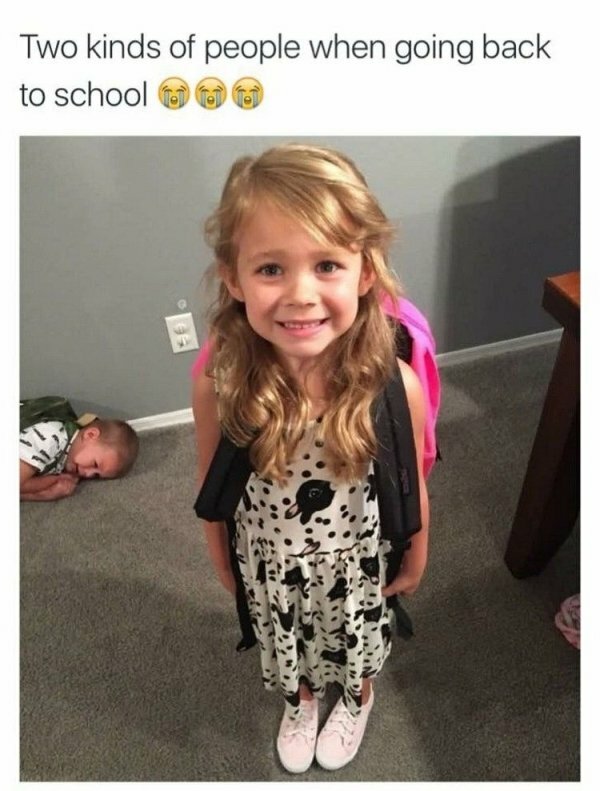 Sometimes you’re excited to get back into school mode. Sometimes…you’re not. You’ll get to your classroom and realise, it may not be as easy as you thought. Remember at the end of the last term when you thought “I’ll leave that (miscellaneous task/cleaning/tidying) until next year”… yah. That. Though, some make it look like child’s play. Try not to feel resentful, and just do your best! If they’re ready…rope them in to help you out! 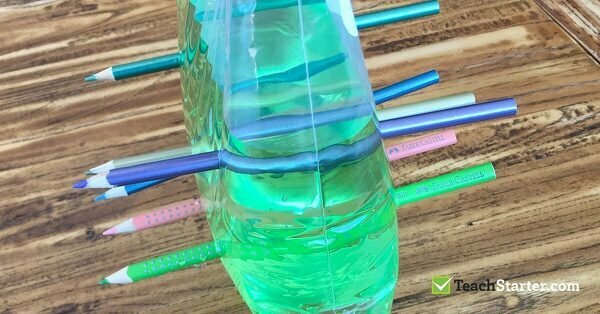 They may have some neat time-saving tricks that you’re not aware of yet. …even if it’s doing all the fun stuff, you know – the decorating, first. Don’t let minor setbacks get you down…like, room changes for example! We all have to do it at some point. In my seven years of teaching, I only had the same classroom twice. I was the declutter queen! Think of the upside – it’s time for a fresh start! 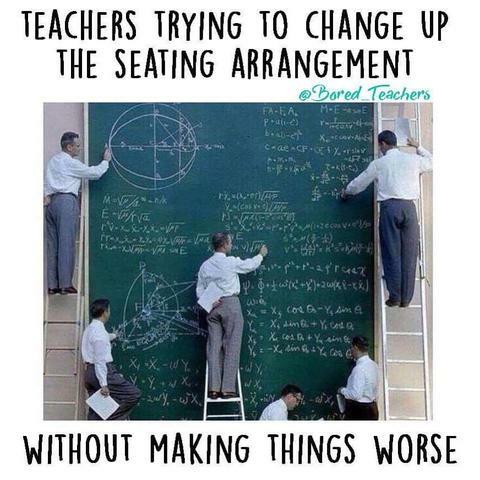 Especially if you have a new set of students. Get a heads-up about any possible students’ personality clashes. Take the time to have a pow-wow with the previous teachers of your new students and ask who works well with who. Use this helpful info to create a winning seating plan. You get to socialise with people who are like you! 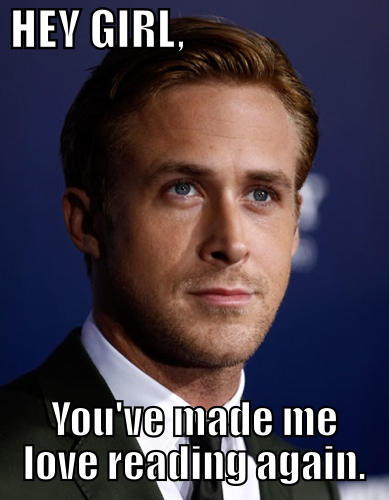 You get to remember the reason you became a teacher in the first place! You’ll be ready… and if you’re not, don’t stress! 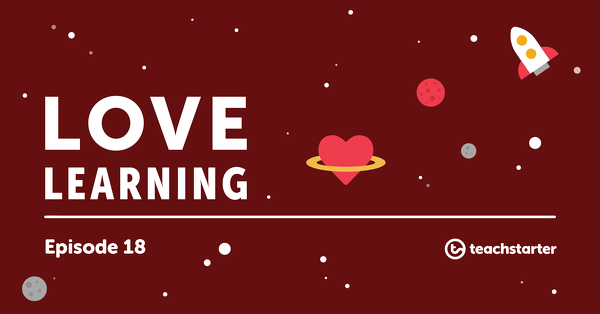 Remember, you’re a teacher – that means you’re amazing! 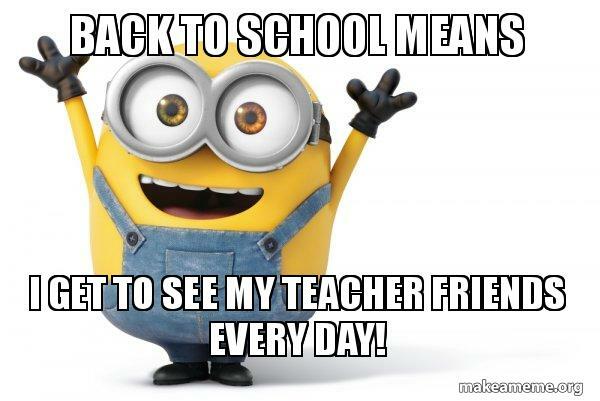 Good luck to all of our teachers heading back to school in the coming days! What are you looking forward to most about going back to school? Comment below to let us know!